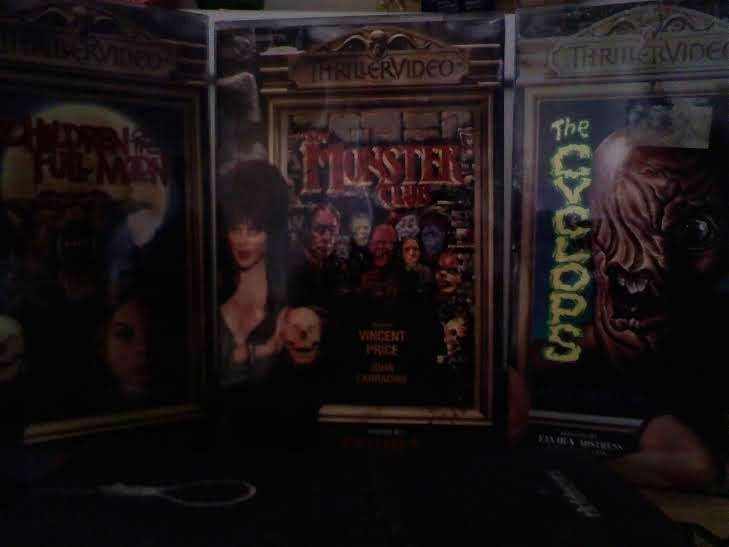 I was so excited to receive The Cyclops, Children of the Full Moon, and The Monster Club in Thriller Video big boxes last week. I now have 9 of the original 24 Thriller Video releases. 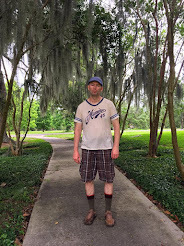 I've had to cool off my collecting for Christmas, but I hope I can get the other 15 in 2015. I see a couple, like Alabama's Ghost are probably going to be difficult to find.